Perry Hall Lawn Equipment carries an enormous range of parts for many makes and models. This includes preventative maintenance parts needed for a tune-up such as spark plugs, air filters, etc. If we don’t have the part you need in stock, our friendly and knowledgeable staff can get it for you in a timely manner. 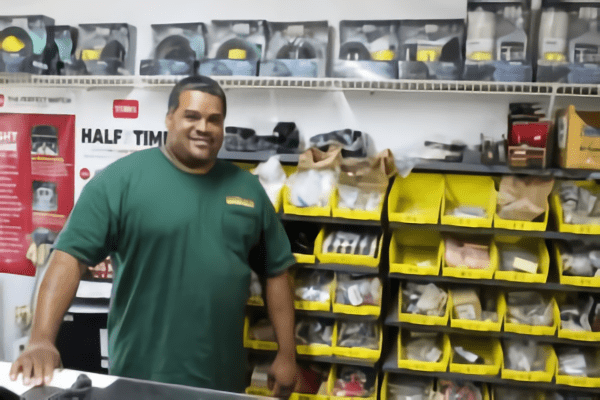 Warren has been in the business for 15 years and enjoys the challenge of assisting customers when they need parts for their equipment. Kristen has been in the business for a decade and is proficient when it comes to looking up parts for customers. Our staff is consistently helpful when serving customers. If you don’t believe us, visit us and let us show you. Please note that we do not work on Black & Decker Products. 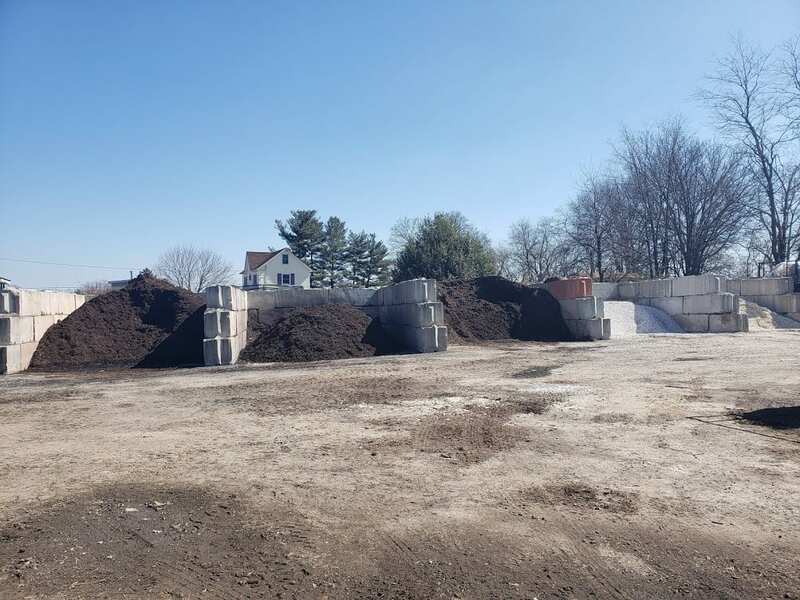 Perry Hall Lawn Equipment also carries a wide variety of landscape materials to help you with your landscaping project, whether residential or commercial. Baltimore County homeowners and landscaping contractors come back to us again and again because of our quality products and service. Don’t know how much you need? Just measure the area you need to cover, and we’ll do the math to make sure you get the right amount of landscape materials for the job. You can also ask us if you’re not sure how to do the measurements. If you’re a do-it-yourself kind of person, we can also provide you with information on things like what additional tools you might need to complete your project. All landscape materials are available for free pickup, and we offer bulk delivery for a separate charge. Prices for delivery vary depending on your location. We deliver throughout the Baltimore metro and Harford County area. Loading hours are from 8:00 AM until 4:30 PM on weekdays, and 8:00 AM to 1:30 PM on Saturdays. We stop loading 30 minutes before closing. Give us a call to place an order for delivery or get details on measuring for your project. Feel free to stop by our store to pick out your landscape materials. Whether you need lawn mower parts, weed eater, chainsaw, snow blower, generator parts, or something else, call us at (410) 661-2884 to see if we have what you need in stock. Knowing the make model and serial numbers of your equipment is definitely helpful when assisting you in looking up your parts. We can expedite shipping of the parts you need depending on how old your lawn equipment is and the cost of the part/s needed to fix it. If it may be more cost-effective to purchase new equipment, our sales department can help.